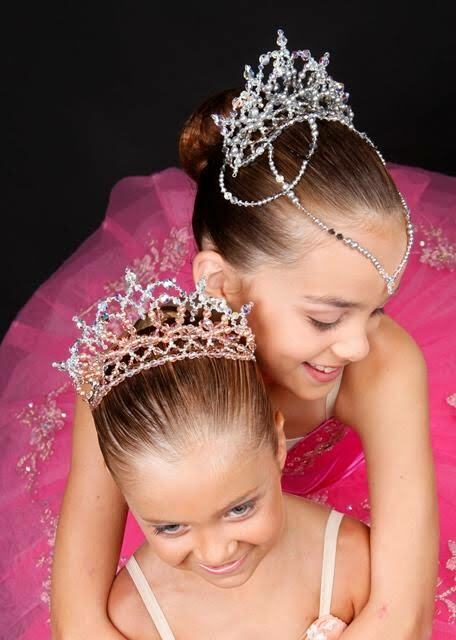 Professional quality dance classes for all ages! From 3 years old to adult. Beginner to advanced levels. Tuition in soft shoe tap/chorus dance, ballet, jazz, hip hop, lyrical, kinder/fairy ballet, acting, song & dance, musical theatre and modelling. Now taking new enrolments for 2019! Saturday lessons running with the Victorian school term only. No school holiday lessons. Taught by a qualified teacher with 26 years experience in dancing.